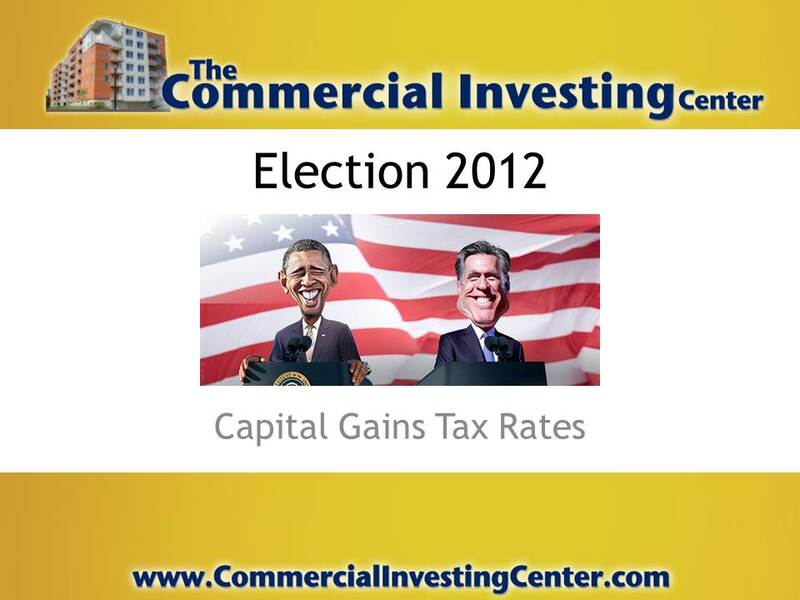 Anyone who already invests in commercial property or with plans to do so in the next few years should have more than a passing interest in the presidential candidates’ positions on tax issues, especially when it comes to the capital gains tax. 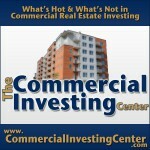 As a refresher, capital gains are taxes paid on the profit from the sale of a property or other type of investment. 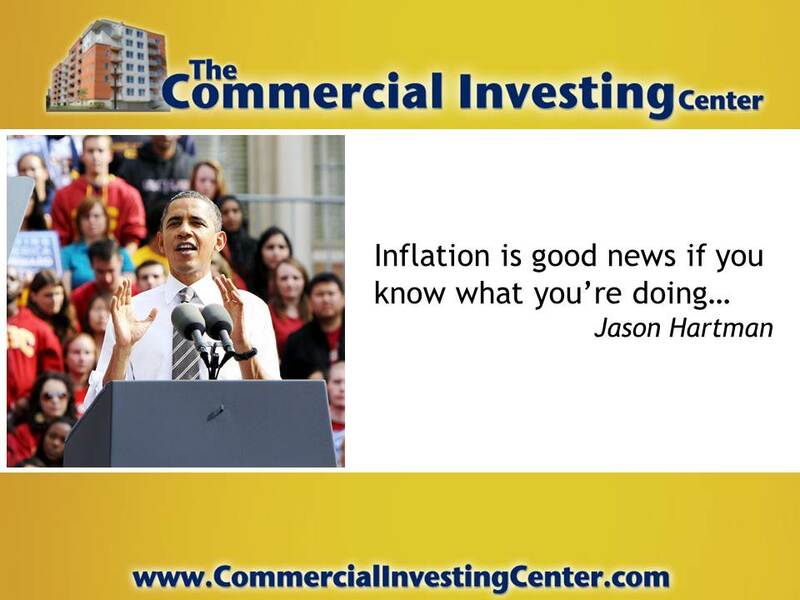 It applies just as equally to stocks, bonds, rare stamps, or anything else purchased for the purpose of investment. 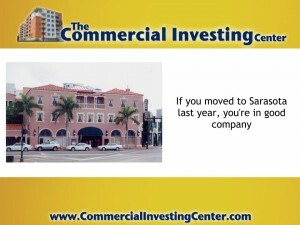 Most types of commercial real estate fall into this category. Up until 1921, capital gains weren’t such a big deal because they were taxed at the ordinary income tax rate, up to a maximum of 7 percent. Since then, various administrations have tinkered with the rate, sometimes raising it and sometimes lowering it. One thing is for certain. With a presidential election only three weeks away, property owners should be aware of the respective positions Barack Obama and Mitt Romney take on the issue. Trust us, it could make a large financial difference to anyone planning on selling a house in the near future. Those adhering to Jason Hartman’s gospel of “refi ‘til you die” might not think the issue is such a big deal right now, but sooner or later, most of us will sell a property and we’d like to be able to keep as much of the profit as possible. 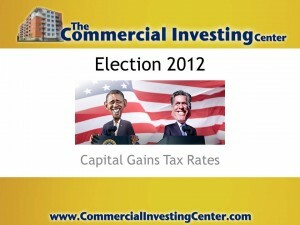 Current capital gains, signed into law by former President George W. Bush, cap the rate at 15 percent. Here’s where the candidates stand on the issue. 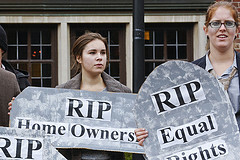 President Obama proposes an increase in the capital gains rate to 20 percent on high-earners. His definition of a high-earner is $200,000 for individuals and $250,000 for families. He also wants to impose a minimum 30 percent income tax rate on the so-called high-earners. The bottom line is that the issue of how much (if any) to charge for capital gains breaks across traditional party lines. Democrats want to see that the “wealthy” pay their “fair share,” while Republicans are convinced that taxing investment income puts a damper on the economy. The U.S. Census Bureau has recently published reports of the steepest decline in home ownership in the last five decades. It furnishes data that there are only 65% of Americans who own homes. According to a recent Market Intelligence report by John Burn Real Estate Consulting, this percentage does not paint an accurate picture. This is because homeowners who are late on payments by more than three months are not included in the final figure. As a result, John Burn suggests that home ownership has dipped to at least 62% in the real world. What do these figures signify for property investors? As home ownership is in decline, this marks good news for income property investors who rely on revenue from rent. In previous years, home ownership for the average person was one way of building wealth. Now, a large percentage of Americans are not able to afford the associated costs of this investment, and many would fare much better with rent – at least for the short-term. The report also speculated that most individuals are temporarily renting in order to clear up debts and save for down payments, all for an average of three years. Other market reports estimate that home ownership will begin to rise by 2013-2014. This then begs the question: What happens when the market shifts; when individuals start buying more and renting less? What will current investors do? Plan For The Future: As a property investor, it’s imperative to foresee obstacles in the future. Conduct Market Research: It’s also important to conduct in-depth market analysis. Based on objective assumptions in the real estate marketplace, property investors have a two-three year leeway before the market turns, and citizens begin buying again. This time frame can reel in a tidy sum of profits to invest in other types of properties besides residential homes. In addition, there will always be a market for renters, as history proves. As groups of renters move on to ownership, another cycle of renters will begin short term rentals, before jumping on to the American Dream. 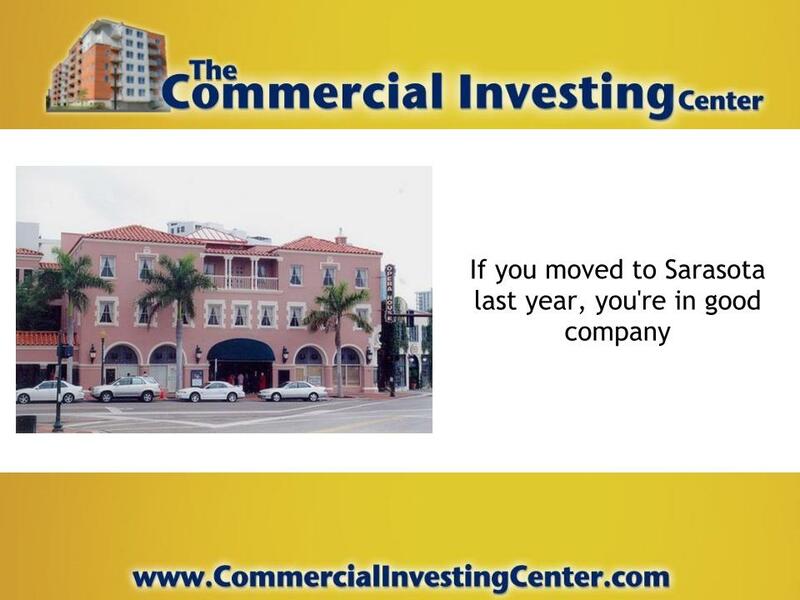 The investment property is in a stable location. Always choose properties in a central vicinity. The property is well-maintained, and therefore provides an incentive for people to want to make a temporary home there.